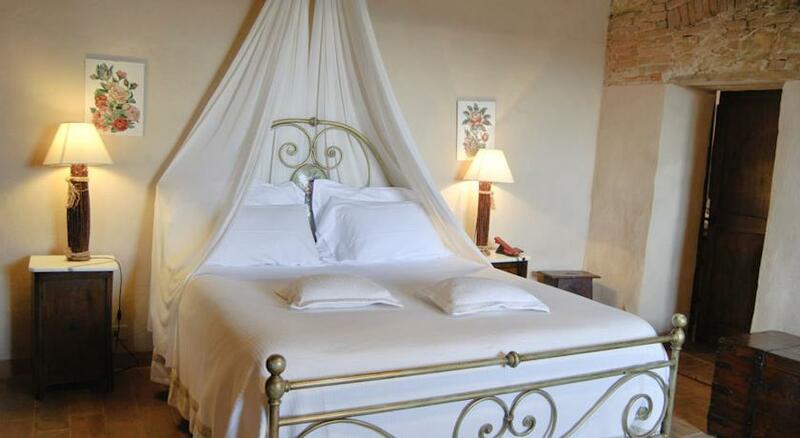 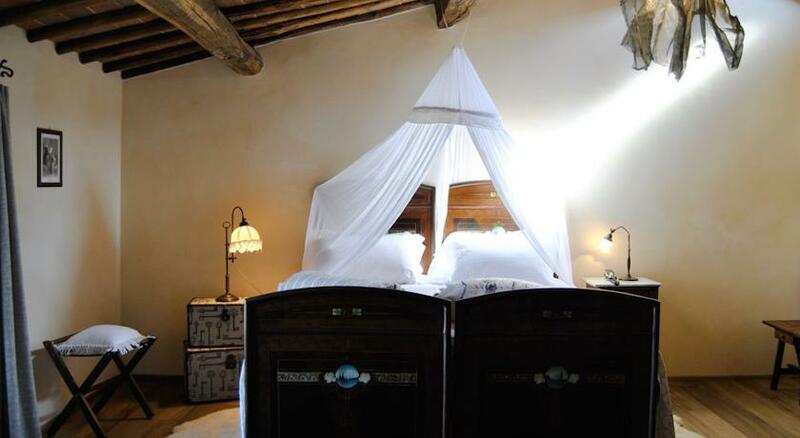 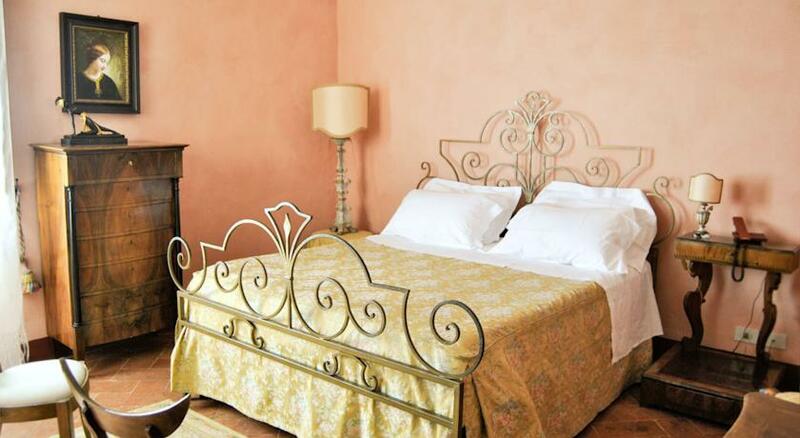 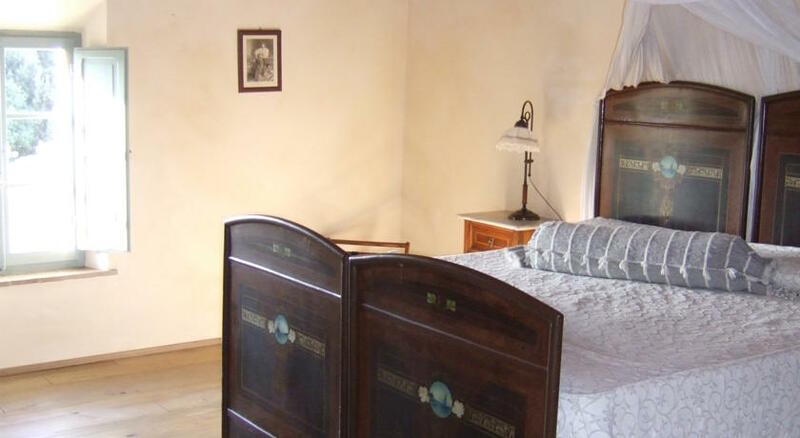 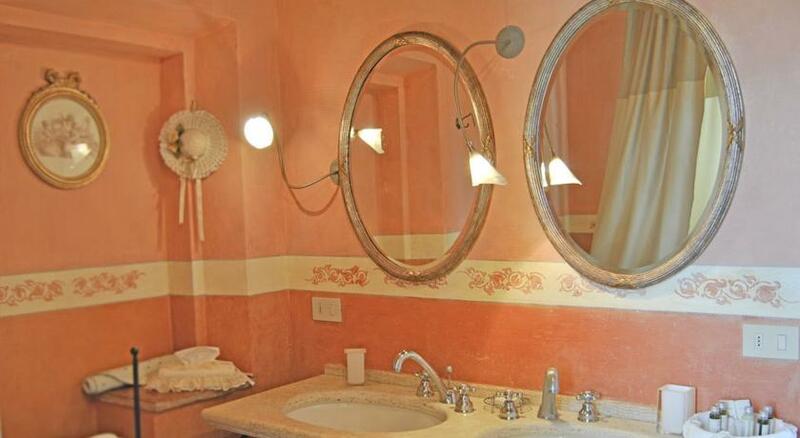 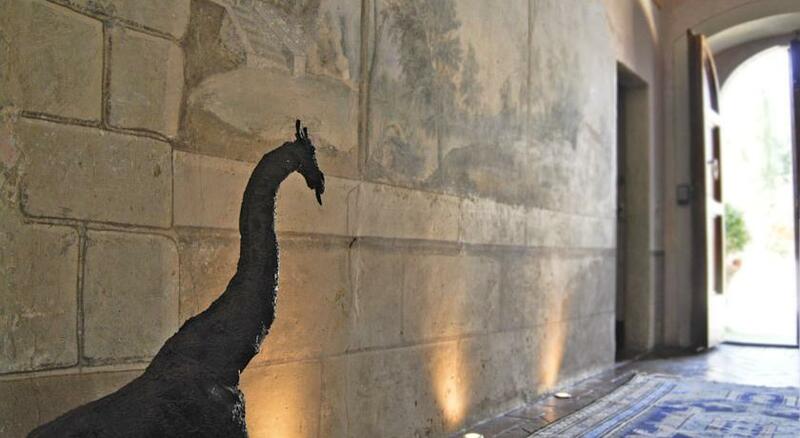 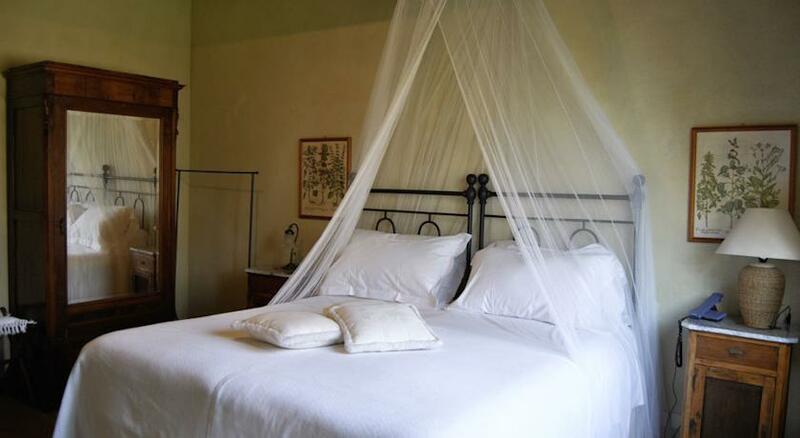 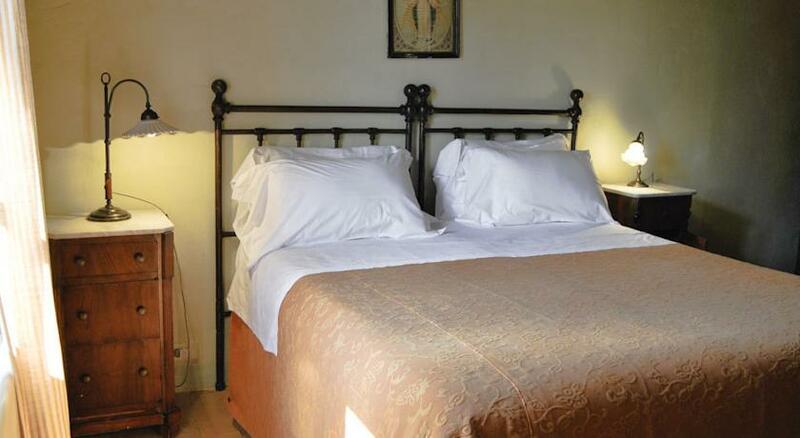 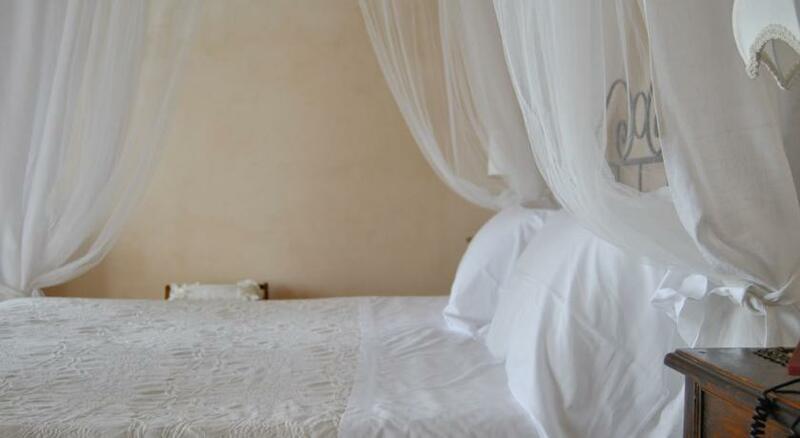 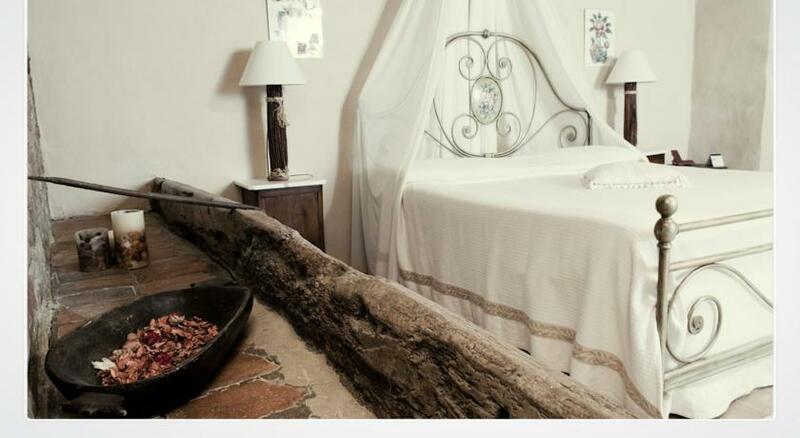 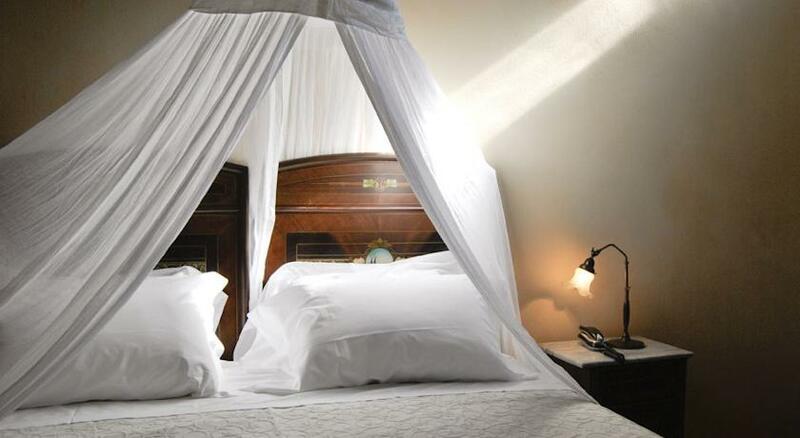 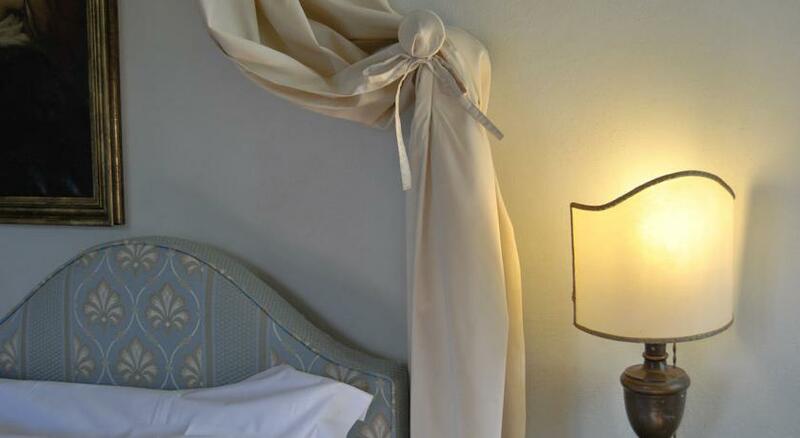 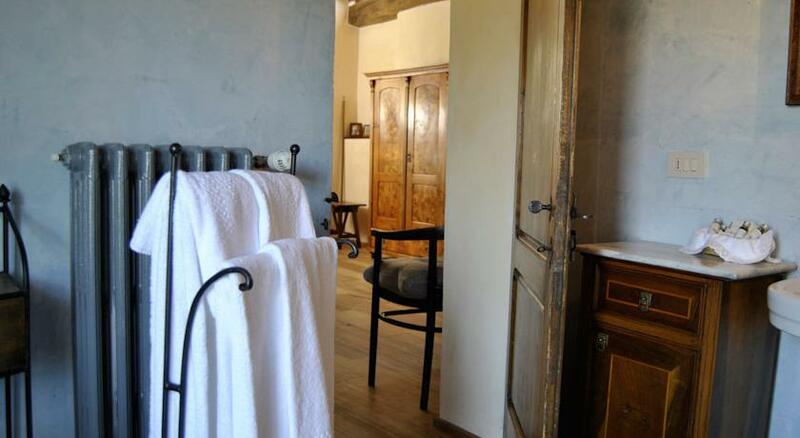 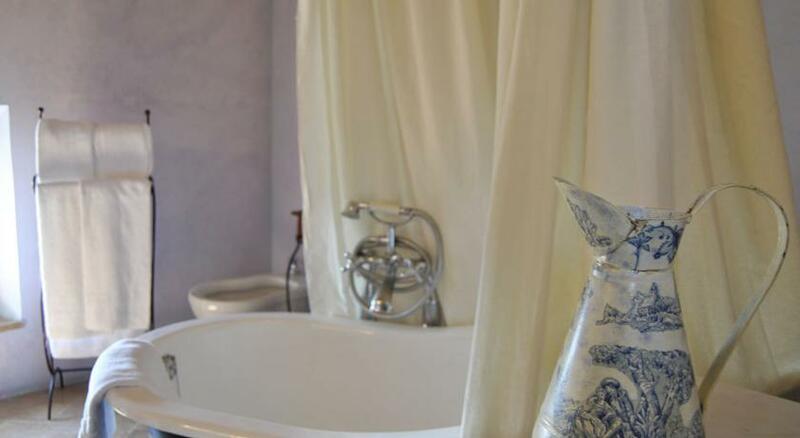 Dating back to the early Middle Ages, Villa Cicolina is now a charming hotel. 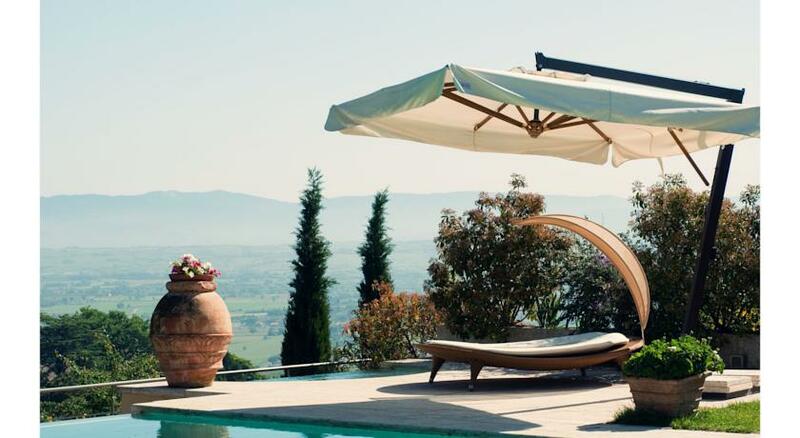 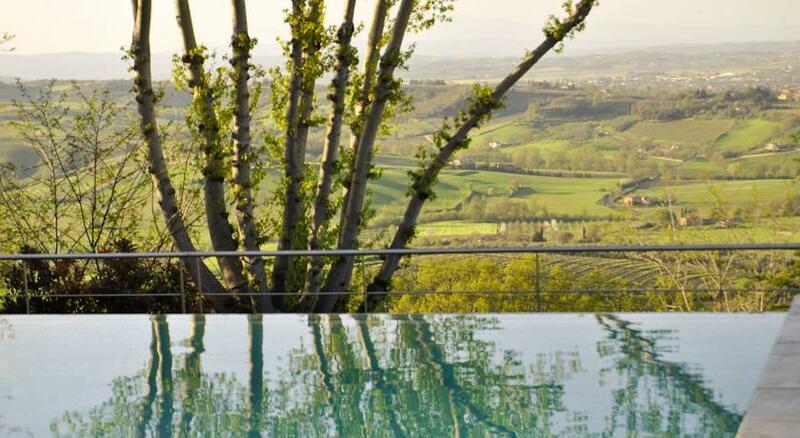 Boasting fantastic views of the Tuscan countryside, it guarantees a personalised service and an unforgettable stay. 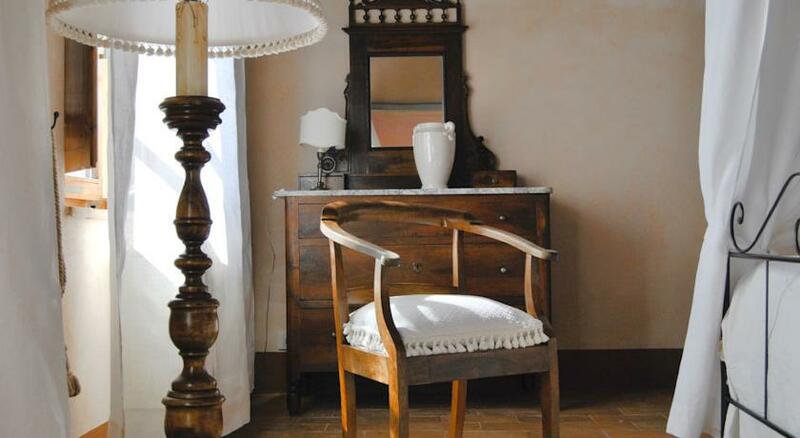 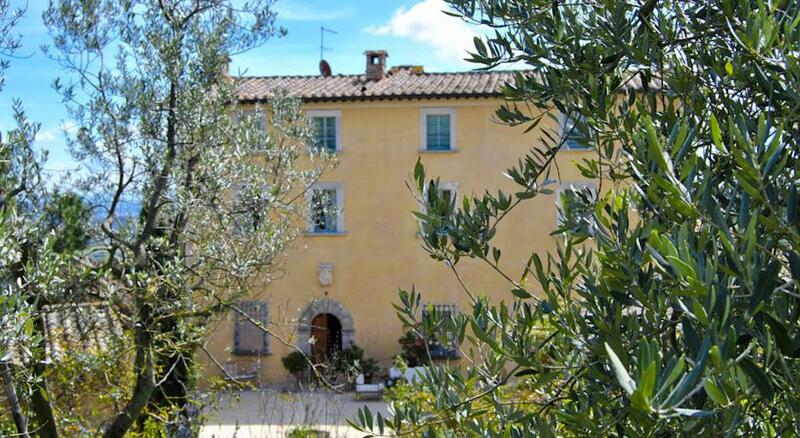 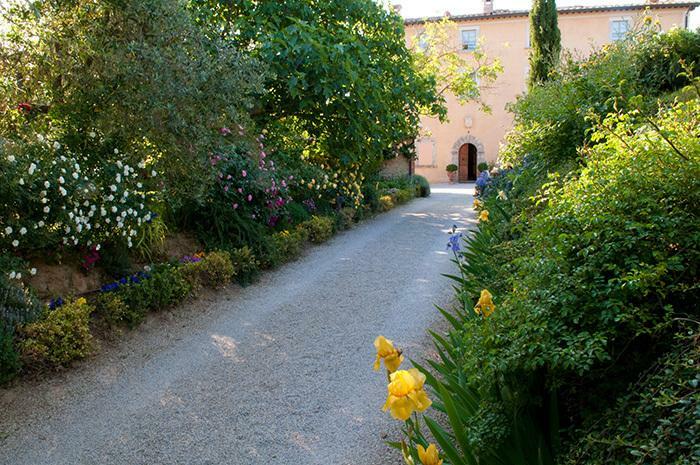 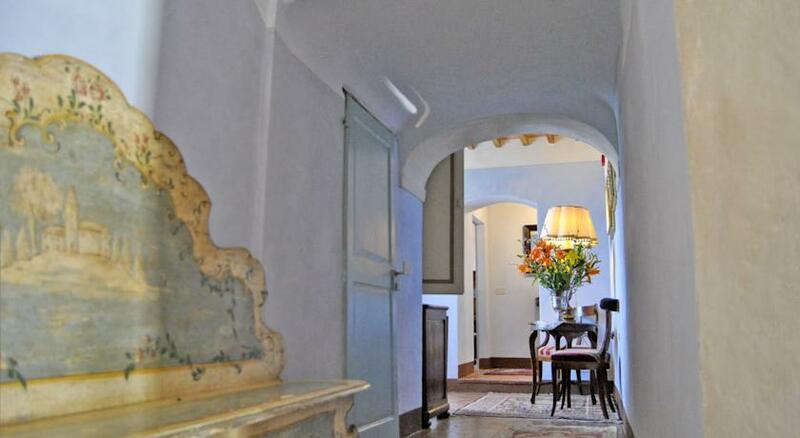 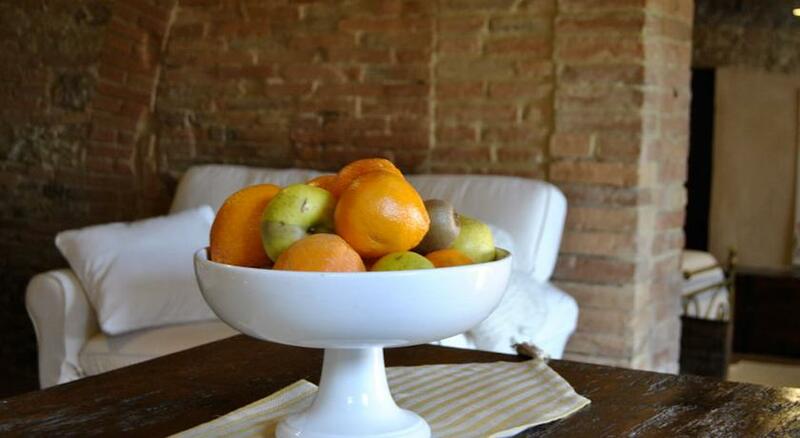 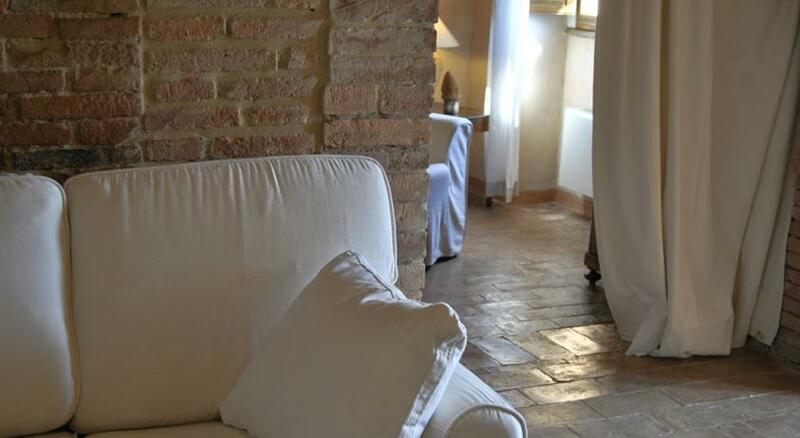 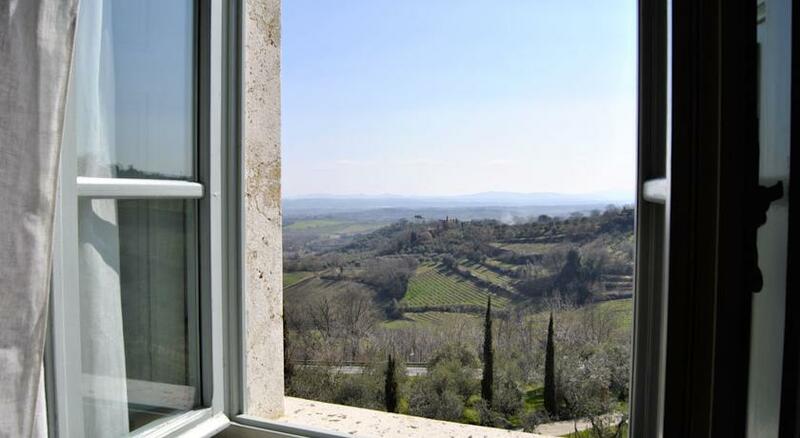 Set close to Montepulciano, this was once the country retreat of a noble family. 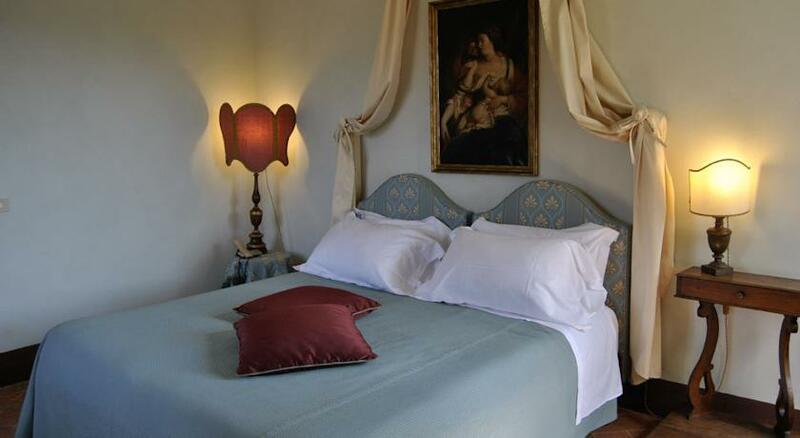 It features antique furniture, original paintings and frescoed ceilings. 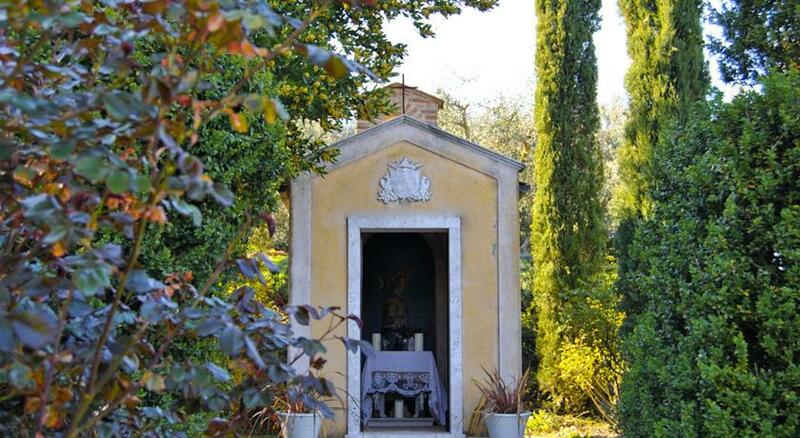 Explore the large, private gardens which lead down to a small church. 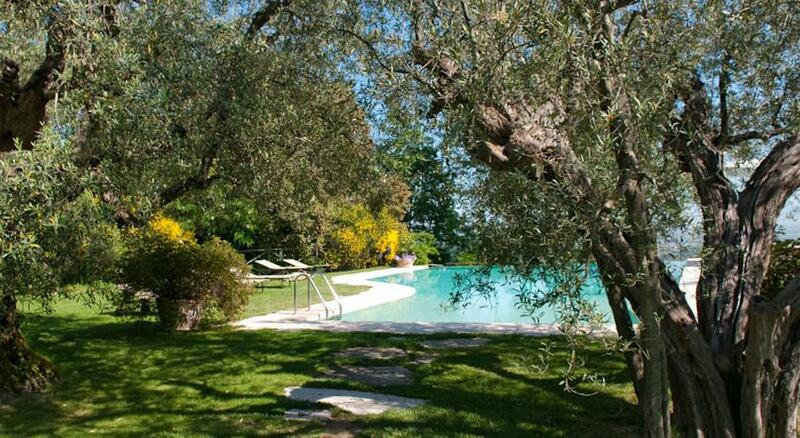 The garden features a swimming pool with hydromassage, which is surrounded by olive groves. 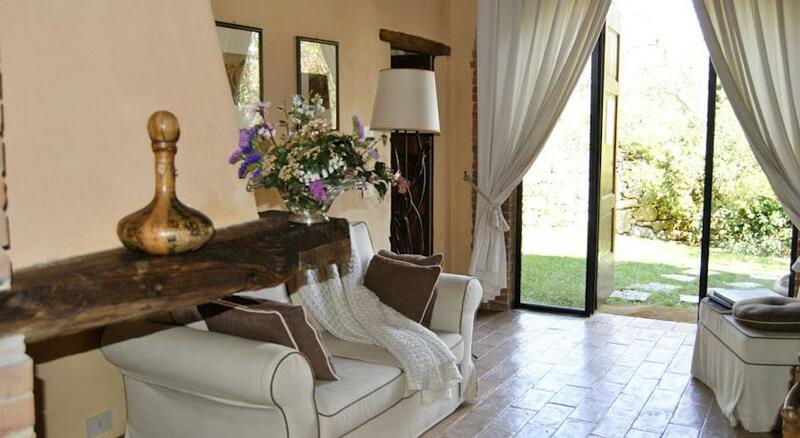 Villa Cicolina has lots of large open spaces where you can relax with a book. 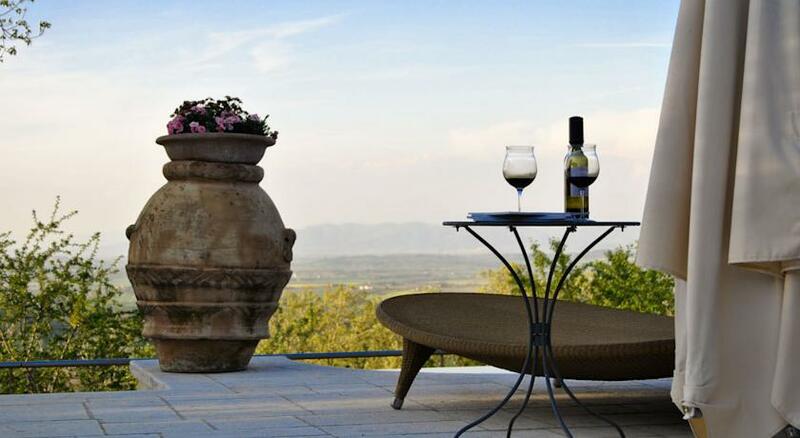 Make sure to visit the wine cellar, home to a large collection of wines and olive oil. 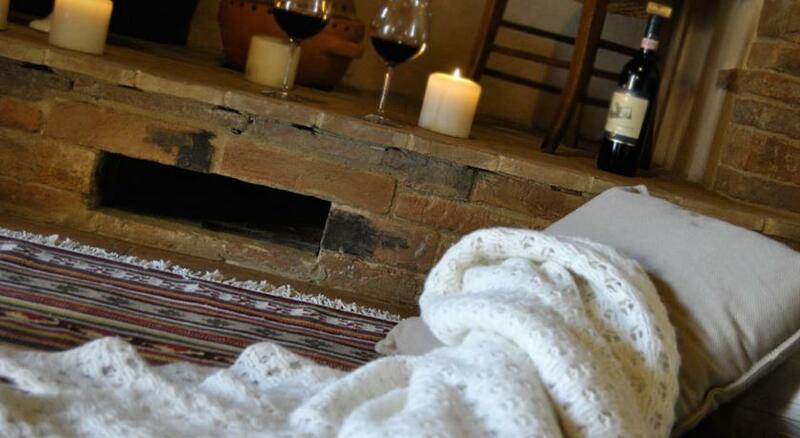 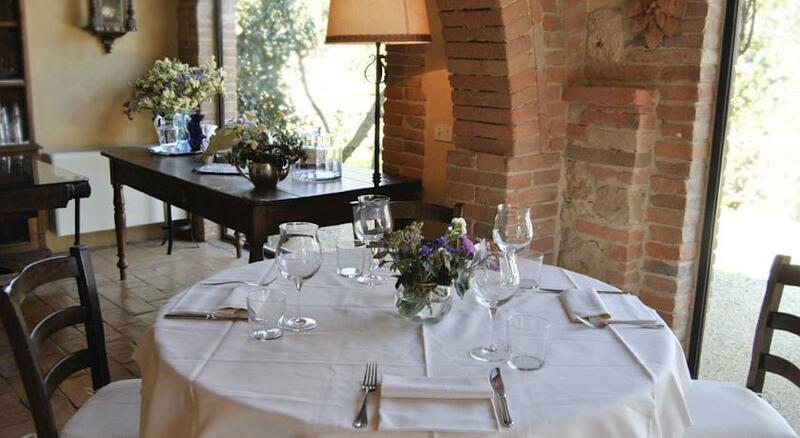 Enjoy a delicious 4-course menu at the restaurant, specialising in traditional, Tuscan cuisine. 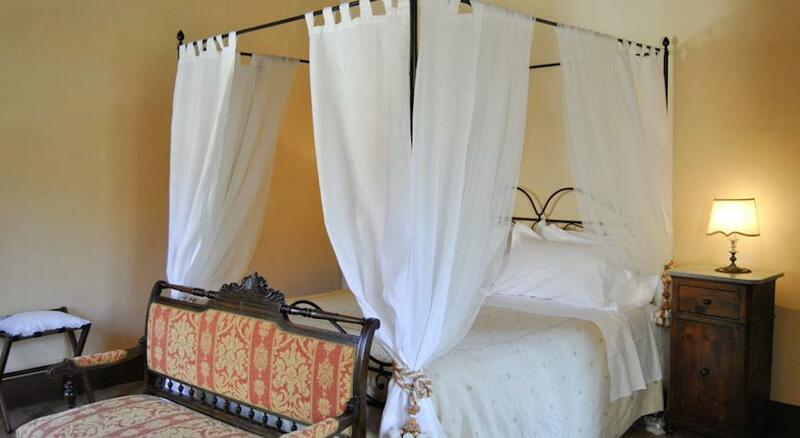 Guest rooms are located on the ground, first and second floors. 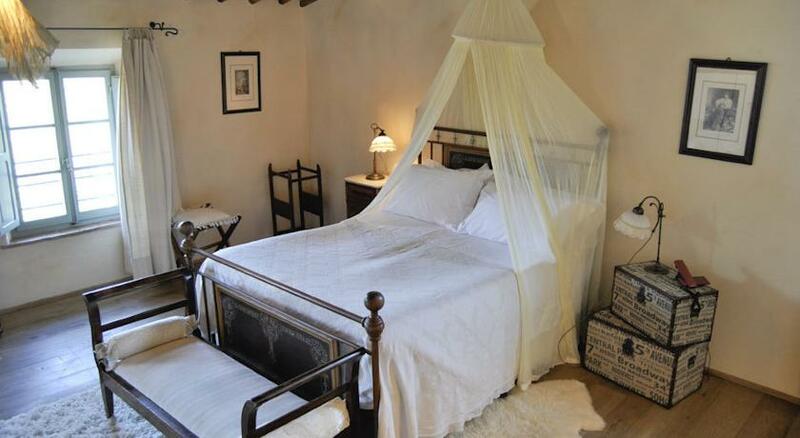 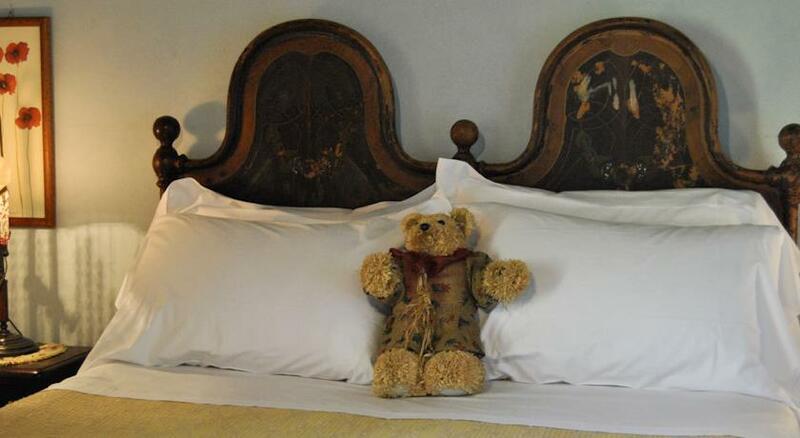 There are also separate rooms which are set in cottages and have their own garden. 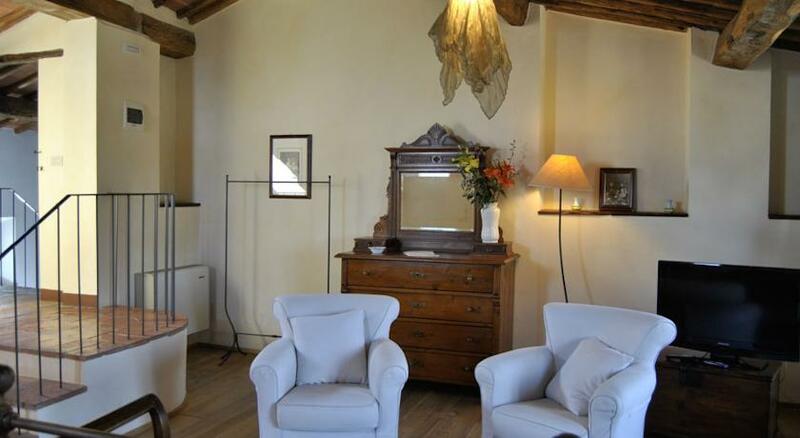 In the lobby there is free Wi-Fi and a free internet point.